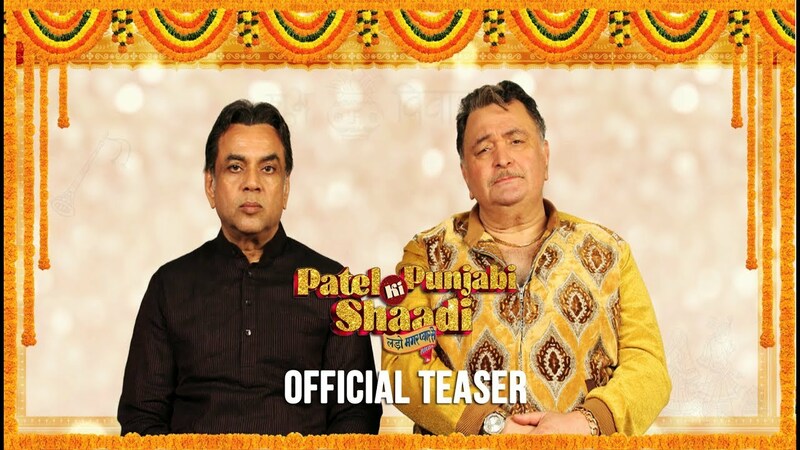 Patel Ki Punjabi Shaadi Teaser: The Veteran actors from Bollywood Paresh Rawal and Rishi Kapoor will soon be coming together in a new movie which is sure to bring nice, wholesome entertainment to the theaters.The teaser of their upcoming movie ‘Patel Ki Punjabi Shaadi’ has been released today online and social media is abuzz with their comic timing and humour. Touted to be a romantic comedy peppered with a lot of fun filled drama, Patel Ki Punjabi Shaadi chronicles an Indian tale as old as time. A Punjabi boy and a Gujarati girl find themselves in love, and madness ensues. 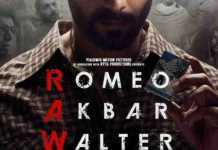 A cultural clash along with bucket loads of family drama makes this movie the quintessential Bollywood entertainment spectacle. Patel Ki Punjabi Shaadi also features Vir Das, Payal Ghosh and Prem Chopra in key roles.Patel Ki Punjabi Shaadi Movie is all set to release on 15th September.